This 0.68" fine edge utility blade has enough pluck to strip wire, cut cardboard, and slice through clamshell packaging. I bet it could even slash open the zipper it's hanging from when it gets stuck, like, every third time I try to take my coat off. 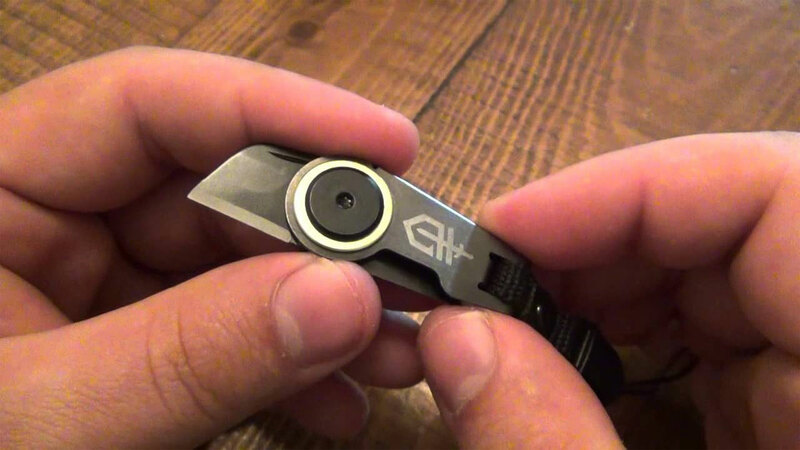 Part of Gerber's Daily Carry collection, the Zip Blade also features a quick-release clip for removing the tool quickly and with one hand when damsels in distress need help opening their packages from Victoria's Secret. 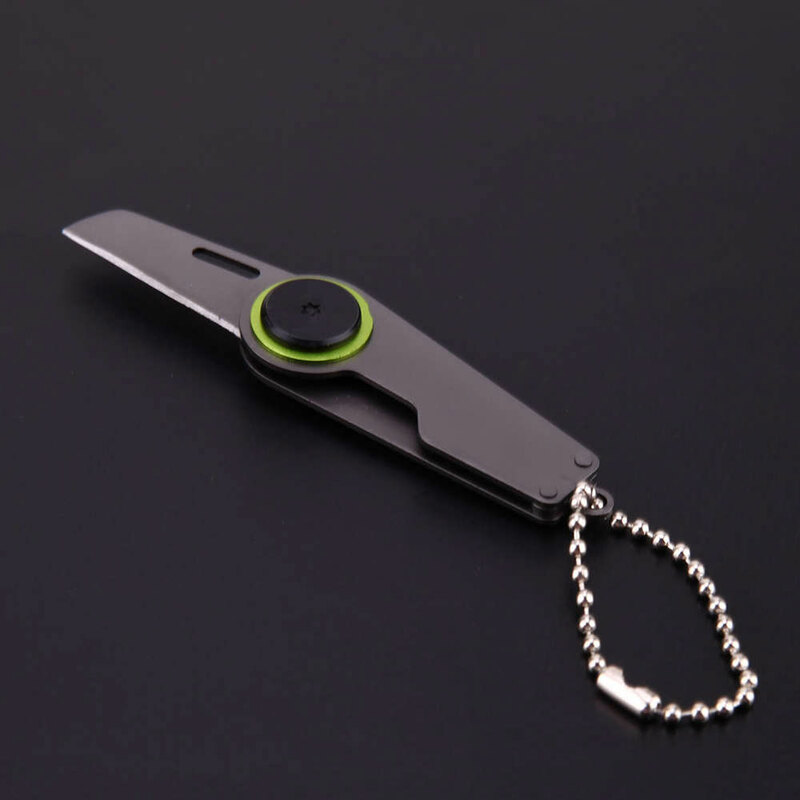 The Zip Blade has a frame lock to keep the knife secure and wobble-free when open, plus a built-in fob for attachment to the zipper of a jacket or bag.